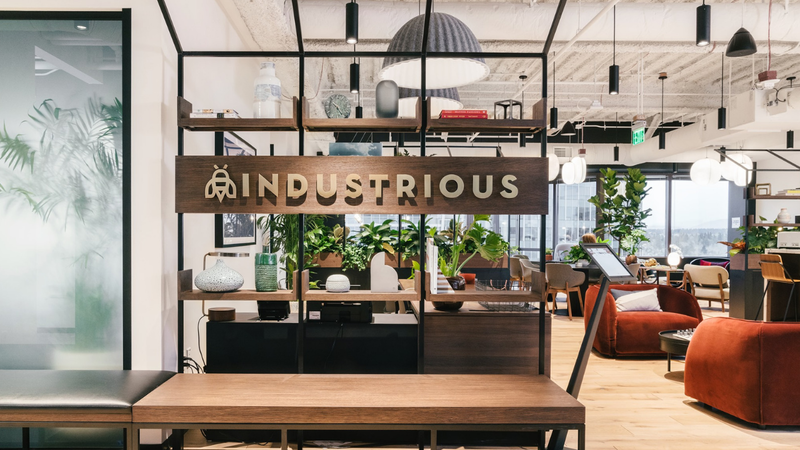 Earlier this year, Industrious announced the acquisition of PivotDesk, an office-sharing marketplace that has been around since 2012. 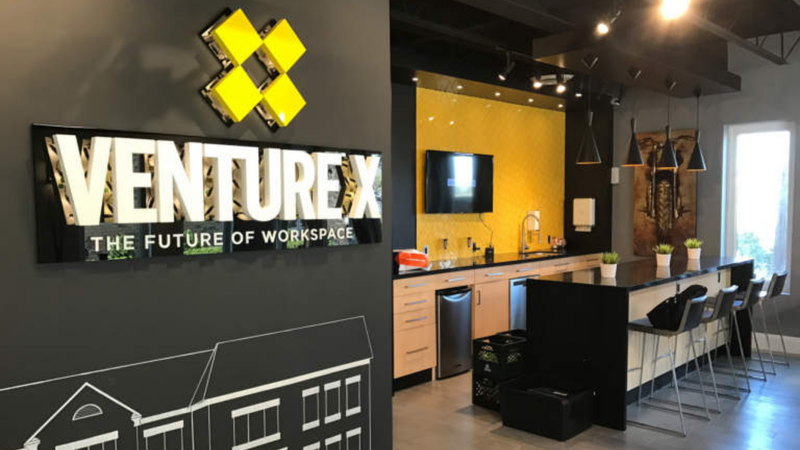 At the same time, the workspace provider also announced a $62M Series B round led by Riverwood Capital. Since then, Industrious hasn’t said much about how they plan to use and incorporate the PivotDesk platform into their operations. 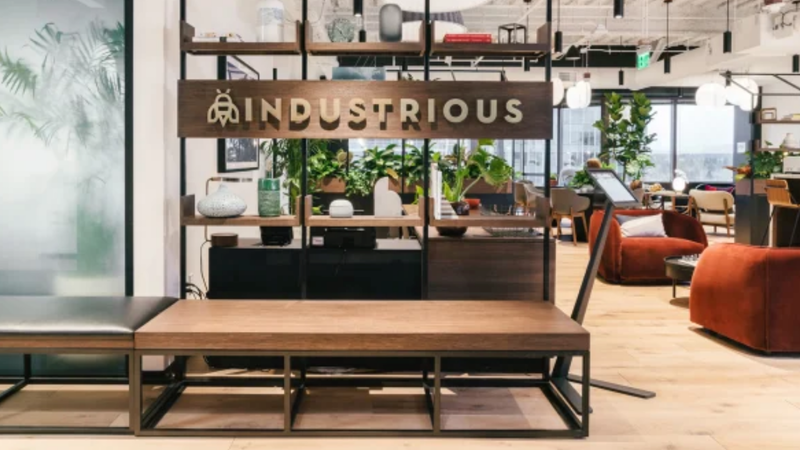 Allwork spoke with Anna Levine, Head of Growth at Industrious, to learn more about the acquisition and the company’s plans for the future. 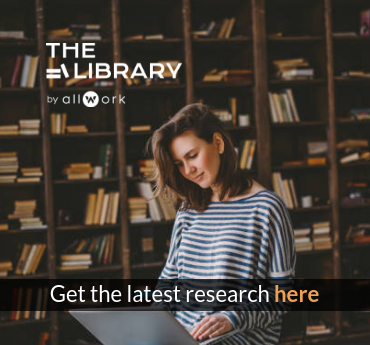 More often than not, operators seek technology platforms and solutions that will help them build and strengthen their workspace community. Levine confessed that this isn’t exactly what Industrious is focusing on with PivotDesk. 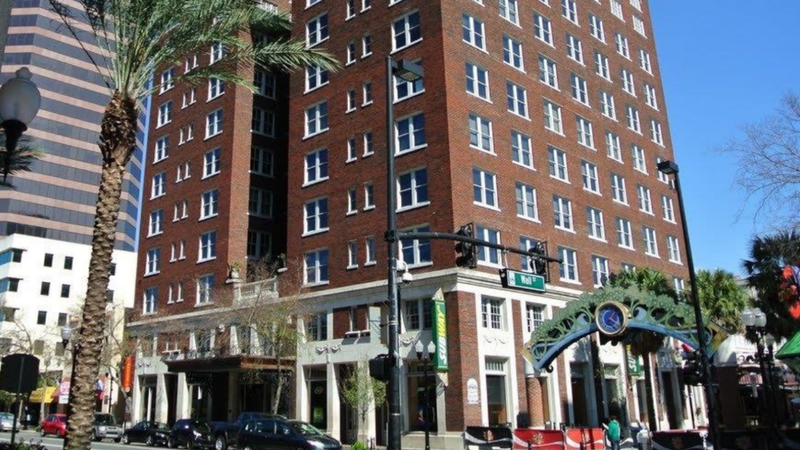 “It does not have a community building focus,” she stated. “What we’re interested in is the customer experience. We want to understand what it is actually like to be the team leader that’s responsible for looking and finding office space”. Simply stated, Industrious is going after data. 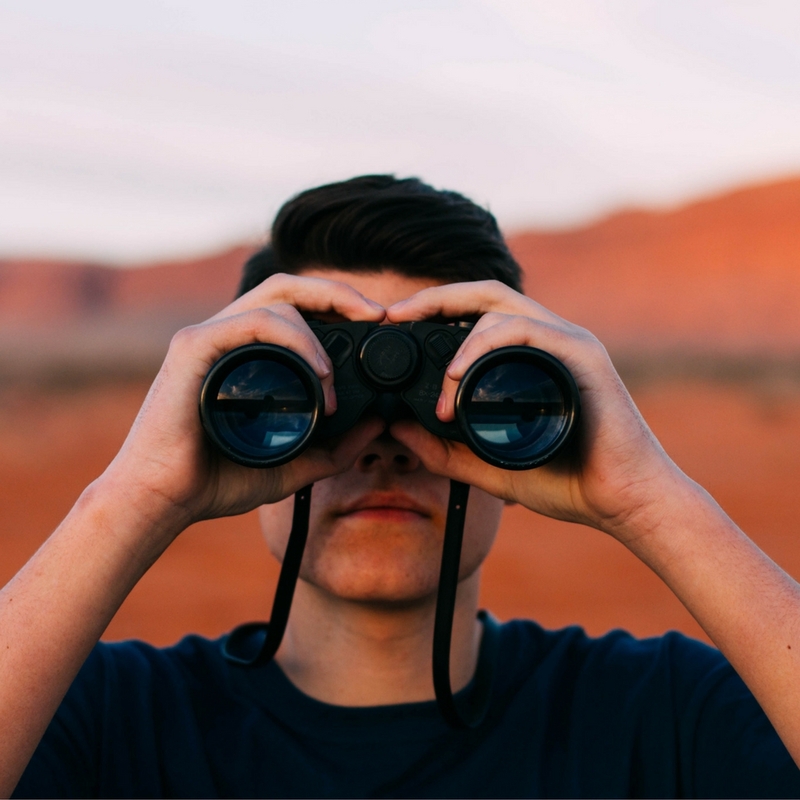 PivotDesk: the platform that holds data that can help find operators worth acquiring? Though Levine didn’t comment on this subject directly, she did state that Industrious is “actively exploring acquisition options, particularly with operators. It is, then, possible that PivotDesk will be the vehicle that will allow Industrious to more efficiently ‘keep its eyes and ears open’. It’s those operators that are able to meet these standards that will catch Industrious’ attention and could potentially become acquired. Industrious is planning for explosive growth, and they are looking at various ways in which to stay ahead of the curve and grow their national (and eventually international) footprint. 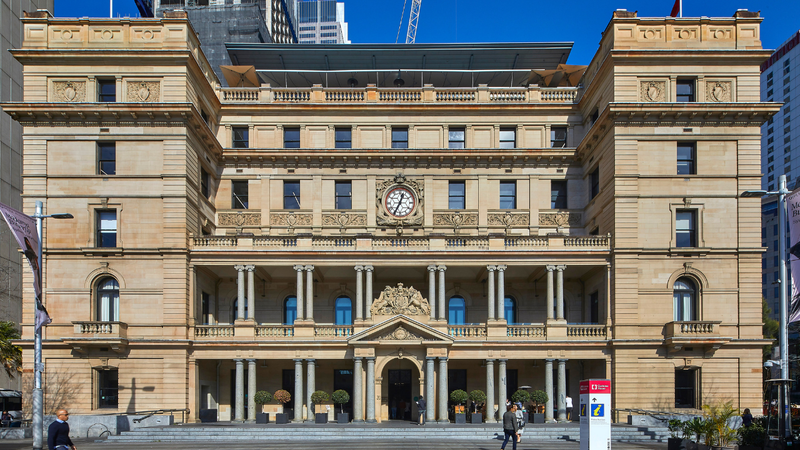 Acquisitions is one way to do this, but so are operation agreements with landlords, which is what CEO Jamie Hodari said to Forbes recently. Industrious’ acquisition of PivotDesk will provide them with valuable data that will allow them to understand the market and ‘pivot’ accordingly, should they need to do so.